Rudolf Fryček, Ph.D. is the CEO of AMIRES and he has more than 15 years’ experience in the European project management and consultancy. He was a consultant to several SMEs in the field of production, innovation and company development, including preparation of project for governmental incentive and for several business oriented bank loans. In 2006 he was nominated as a Seconded National Expert to the European Commission, DG Research and Innovation’s Directorate for Industrial Technologies. 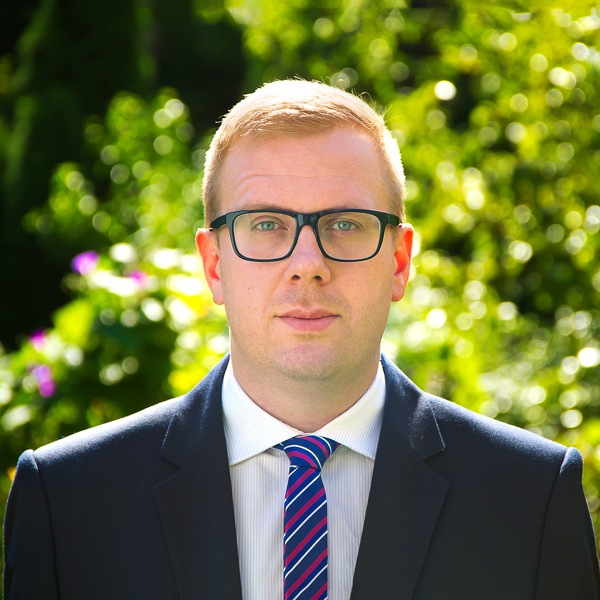 Beside his technological expertise and daily project officer work (more than 13 projects under his responsibility) he has been active in the policy structuring for exploitation and commercialisation of EU framework projects. He helped to analyze the overall nanotechnology unit project portfolio in terms of generated IPR and also co-organized the workshop with European Patent Office and US Patent and Trade Office on IPR in nanotechnology – lessons from experiences worldwide, held in Brussels. He was a Scientific Coordinator of the EuroNanoForum 2009, the bi-annual conference financed by the European Commission. Since 2011 he is an accredited coach of Innovation Platform – PLATINN, which provides hands-on coaching to SMEs. 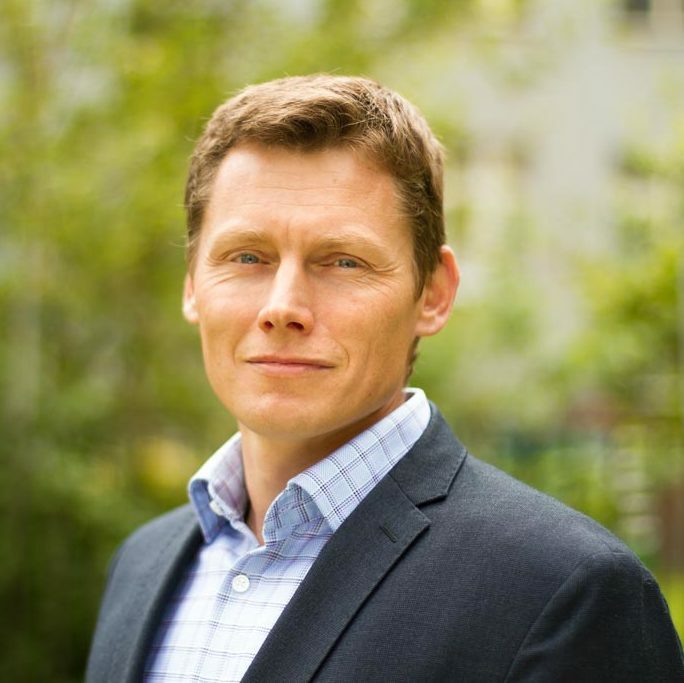 Rudolf is a cooperation coach, which helps companies to increase their innovation capacity. Rudolf founded AMIRES company in 2009, runs the Swiss branch and was responsible for FP7 projects iONE-FP7 (Implantable Organic Nano-Electronics) and UnivSEM (Universal scanning electron microscope as a multi-nano-analytical tool). Lenka Bajarová is a Managing Director of AMIRES s. r. o., that she joined in 2011. She graduated from the University of Economics, Faculty of International Relations in 2004. She gained her experience as a National Contact Point for several FP7 priorities especially in the Capacities programme and FP7 horizontal activities – technology platforms, JTIs, PPPs. She was working in this position for 5 years and was also a Deputy Head of the Department National Information Centre for European Research, co-leading team of Czech FP7 NCPs. Her portfolio covered monitoring of the activities in related areas, communication with researchers interested in FP7 / preparing FP7 proposals / running FP7 projects, organising dissemination events etc. During the Czech Presidency of the Council of the European Union she was actively involved in the preparation of two conferences – EUFORDIA 2009 (impact assessment of research and development) and EuroNanoForum 2009. 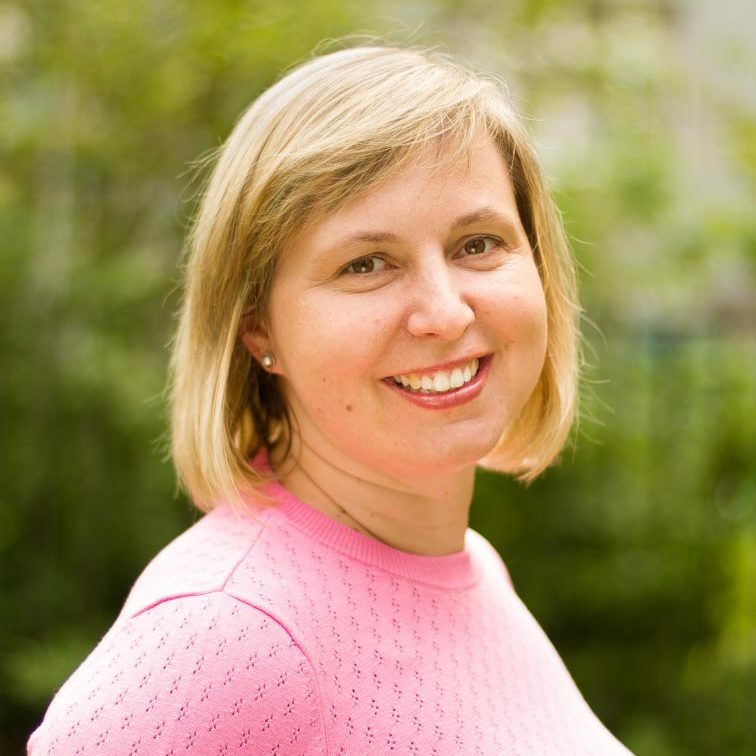 Lenka runs the Czech branch of AMIRES, is responsible for H2020 project SABINA (Smart bi-directional multi energy gateway) and H2020 PI-SCALE project (Bringing flexible organic electronics to pilot innovation scale) and supervises other projects in the company. Previously she was responsible for FP7 project AMBASSADOR (Autonomous Management System Developed for Building and District Levels). Václav Smítka, Ph.D. is a Programme Manager of AMIRES s. r. o. in the domain of Energy and Energy Efficiency. He graduated from the Czech Technical University in Prague, Faculty of Civil Engineering in 2009. At the same faculty he finished his Ph.D. in 2013. During his studies he took part in many research and development programmes and projects as a coordinator as well as a member of a research team. All these projects were mainly focused on the deformation measurement methods in the field of civil engineering. As an assistant professor at the Department of Special Geodesy at FCE, CTU in Prague he was also actively involved in teaching and publication activities. During his studies at the Institute of Property Valuation at the University of Economics in Prague he gained knowledge in the field of Real Estate Appraisal. Václav is a Project and Dissemination Manager of H2020 project SOLWATT (Solving WATer Issues for CSP plants), Dissemination Manager of H2020 project MANUELA (additive MANUfacturing using mEtal pilot Line) and contributing to exploitation in H2020 project MOSAIC (Modular high concentration Solar Configuration). He also supervises H2020 project WASCOP (Water Saving for Solar Concentrated Power). In FP7, he was active in projects FLUIDGLASS (Solar Thermal Glass Facades with Adjustable Transparency) and TRIBUTE (Take the energy bill back to the promised building performance). He is also responsible for H2020 project proposals preparation. Elena Turco is a Programme Manager at AMIRES s. r. o. in the domain of Advanced Materials and Processes. She graduated from the Faculty of Industrial Chemistry at Bologna University in 2004. She gained experience in chemical-environmental analysis, as a technical consultant for market survey and, since 2006, as a partner in several R&D EU funded projects. She developed her expertise in EU funded projects (including proposal preparation) and in scientific/technical consulting for Product Innovation & Technology Transfer in the context of Smart Materials, Nanotechnologies, Textiles, Energy and Security applications. She took the role of a Dissemination & Exploitation Leader in many EU projects, promoting the results through the preparation of advertisement materials, press releases, editorials, website updates, participation and organization of international meetings, workshops and events and developing business models for the exploitation of projects’ results. 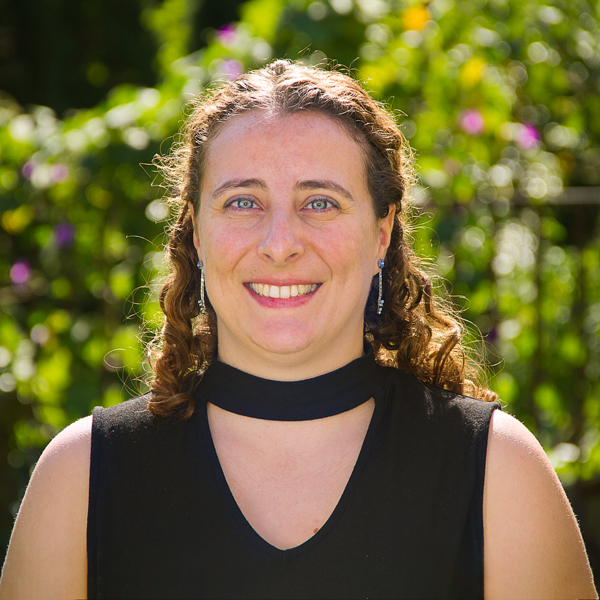 Elena is responsible for H2020 project Smart2Go (Smart and Flexible Energy Supply Platform for Wearable Electronics) with the role of a Project and Dissemination Manager. Previously she did a similar job for H2020 project ULTRAPLACAD (ULTRAsensitive PLAsmonic devices for early CAncer Diagnosis). Elena is also responsible for the preparation of H2020 project proposals. Martina Nešverová is a Programme Manager at AMIRES s.r.o. in the domain of Health and Biotechnology. She gained her bachelor’s degree at the University of Economics in Prague, Faculty of International Relations, major: International Trade in 2009 and her master’s degree at Touro College in New York, Graduate School of Business, major: International Finance in 2011. 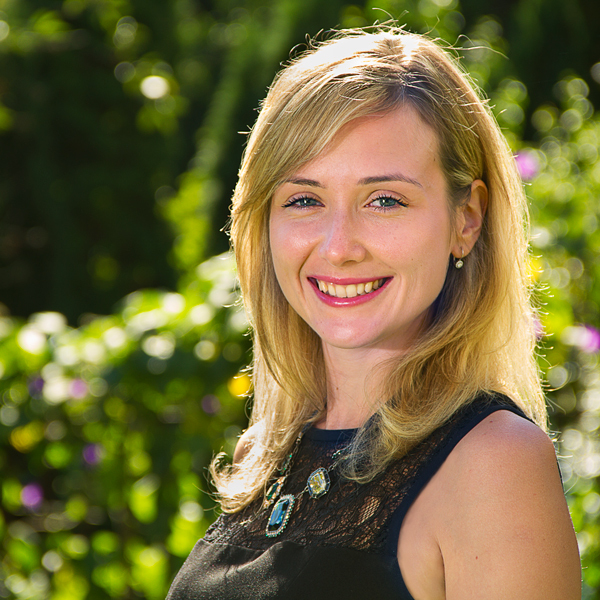 Martina has been developing her expertise with grant preparation and management since 2010. In the capacity of the Executive Assistant to the Dean at Touro College’s Graduate School of Education she, among other responsibilities, participated in preparation and management of two grants funded by the US Department of Education. As the Manager of International Projects and, subsequently, Member of the Board of Directors at AGEL Research a.s. she coordinated involvement of the AGEL Healthcare Group entities in international research consortia projects submitted for funding into Horizon 2020 competition. Martina also serves as Director of Program Management and Chief Liaison for EU at IMPACT Leadership 21, a New York based global platform providing leadership solutions that drive change toward inclusive and sustainable economies. She is a representative to the United Nations. Martina is responsible for H2020 project InPulse (Indium-Phosphide Pilot Line for up-scaled, low-barrier, self-sustained, PIC ecosystem), for marketing activities and for H2020 project proposals preparation. Previously she was also responsible for H2020 project MEDILIGHT (Miniaturized smart system for light stimulation and monitoring of wound healing). 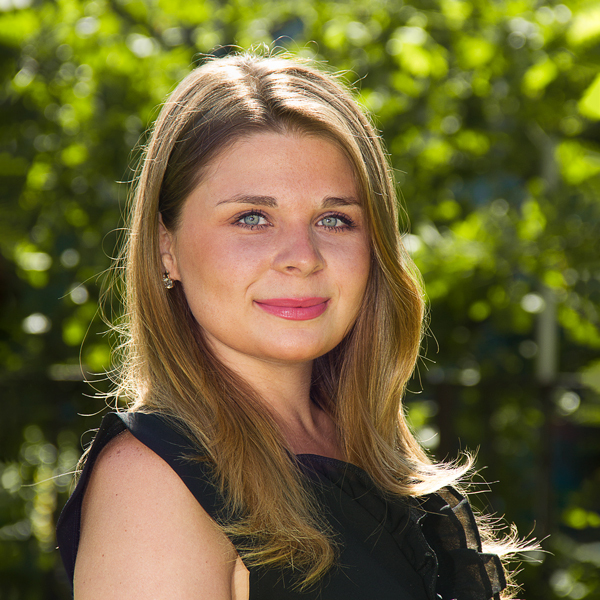 Minja Maric joined AMIRES team as a Project Manager in January 2016. She graduated from the University of Montenegro with a bachelor’s degree in Teaching English and Italian languages and literature in 2003. She earned her master’s degree in Communication in companies and international organizations from the University of Modena and Reggio Emilia in 2006. 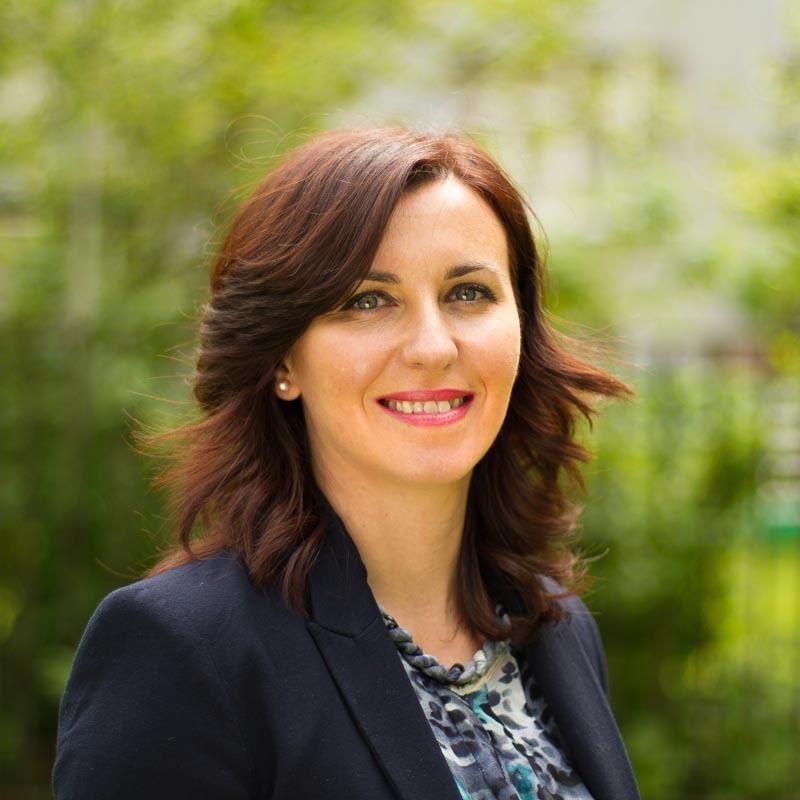 Minja worked as a Programme and Project Officer providing 5 years of support to government institutions of 8 countries to implement IPA Adriatic CBC Programme. Her expertise includes: project appraisal, project monitoring and evaluation, European Cross-Border Co-operation, and Instrument for Pre-Accession Assistance (IPA). Minja was also involved in the Programme communication campaign during which she co-organized Info-days, trainings, seminars, and conferences for final beneficiaries, and actively participated in various networking events and project steering committee meetings in the role of a facilitator and a speaker delivering presentations. Minja is responsible for H2020 project SmartEEs (SMART Emerging Electronics Servicing DIH) and H2020 InSCOPE project, an open access pilot line service for Hybrid TOLAE (H-TOLAE) technologies. Fabrizio Perrotta is a Project and Product Manager at AMIRES s.r.o. since February 2016. He graduated in Geography and Territorial Processing at the Bologna University in 2011 and after he successfully completed a master in EU projects at the Salento University and Vistula University. Fabrizio has experience in administrative and project management for EU funding for local development and international cooperation, as well as in public policy, media and governance research for public institutions and multinational companies. His field of expertise are local development, energy efficiency, social innovation and digital policies. 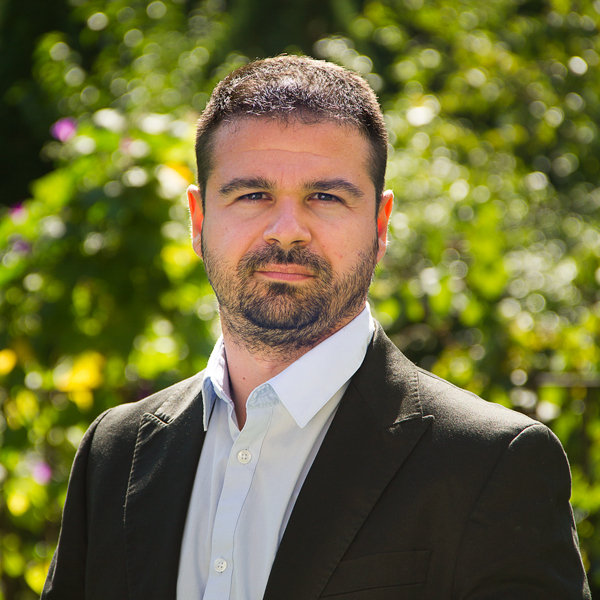 Fabrizio is responsible for the H2020 co-funded project WASCOP (Water Saving for Solar Concentrated Power), dissemination in H2020 project MOSAIC (Modular high concentration Solar Configuration) and the development of the EffiBUILDING database. 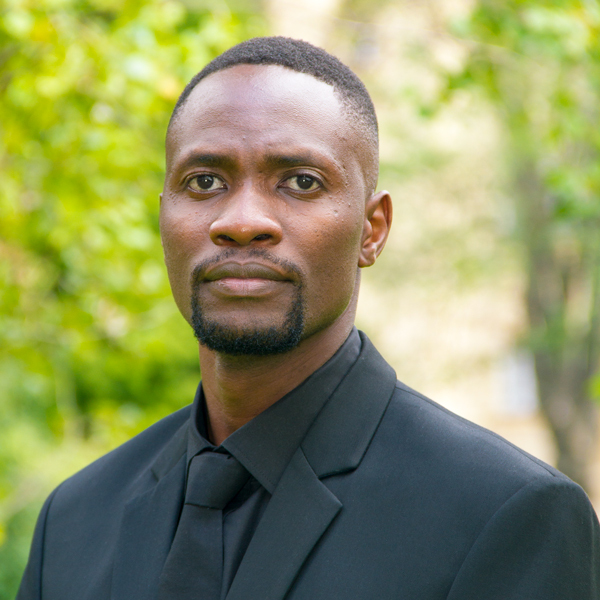 John Kennedy Mwangi, Ph.D. joined AMIRES as a Data Analyst and Product Manager in June 2017. His educational background includes a bachelor degree (2010) in Industrial Chemistry from University of Nairobi, Kenya as well as masters (2012) and doctorate (2015) degrees in Environmental Engineering from National Cheng Kung University, Taiwan. During his tenure as both a doctorate candidate and a post-doctoral fellow at National Cheng Kung University, John was actively involved in scientific research, publication and peer review activities for various journals. At AMIRES, John is responsible for managing the development and maintenance of AMIplexus, a data visualization tool. He is also involved in other data mining and analysis tasks for ongoing and new projects. Roman Pašek is a Project Manager at AMIRES s.r.o. since March 2019. He has finished his Master’s degree from International Relations and European Studies at Palacky University in Olomouc in 2013. After graduation he’s worked for the Investment and Business Development Agency CzechInvest, specifically its R&D Support Department. This department helps Czech companies and R&D institutions find international partners, supports high-tech investments and deals in technology scouting. Roman has also worked for Ricardo, a multi-national technical consulting company managing Horizon 2020 research projects in the automotive industry. 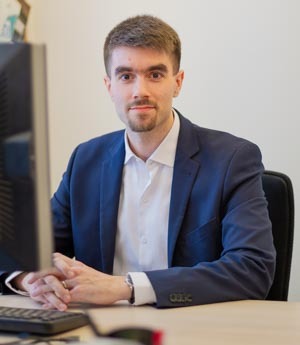 Since 2015 he is also a Board Member of DELTA Programme at the Technology Agency of the Czech Republic assessing international industrial research project proposals. In AMIRES, Roman is managing the OASIS project (Open Access Single entry point for scale-up of Innovative Smart lightweight composite materials and components). Jana Mwangi joined AMIRES team as a Project Manager in December 2016 building on her experiences in project coordination, communication on EU foreign policy and event planning. She finished her International Master degree in Asia Pacific Affairs in Taiwan and has gained excellent insights into the world of economics and politics, and strengthened her analytical skills. Jana collectively has four years of working experience from Slovakia, her homeland, and from overseas. Throughout the years she has accumulated good management skills from project management in one of the biggest company’s Research, Innovation and Development centre focused on ODE, OEM of small appliances in Asia. Her core duties were based in international trade and the expansion of businesses in Eastern and Central Europe. Specifically, she had identified and analysed dates to determine company trends and new opportunities capable of bringing expansion. From an event management prospective she has an intense passion for international development, in particular programs dedicated to human rights. She is also very fresh co-founder of the UK based company, creatively building a brand with a great meaning to empower people. Jana is currently on maternity leave.